TV icons Marius Weyers and Sandra Prinsloo join us in the loft. 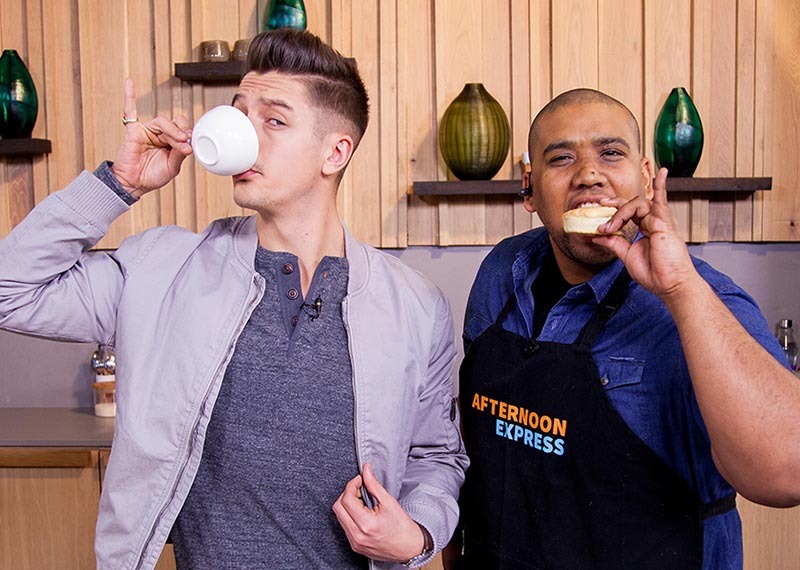 Today on the show we’re taking a trip down memory lane with two veterans of the South African world. 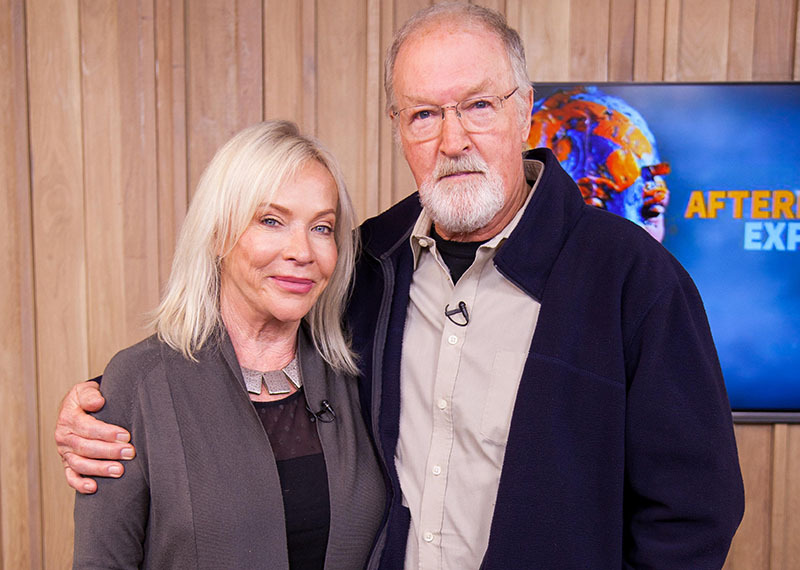 Marius Weyers and Sandra Prinsloo are both here and you may remember their famous role alongside one another in The Gods Must Be Crazy, which is one of the most popular South African films ever made. We’re also joined by occupational therapist, Mush Perrins, who has some cosy ideas to do with the family during the cold winter holidays. And finally, in the kitchen, we’re making scones with jam and homemade clotted cream. 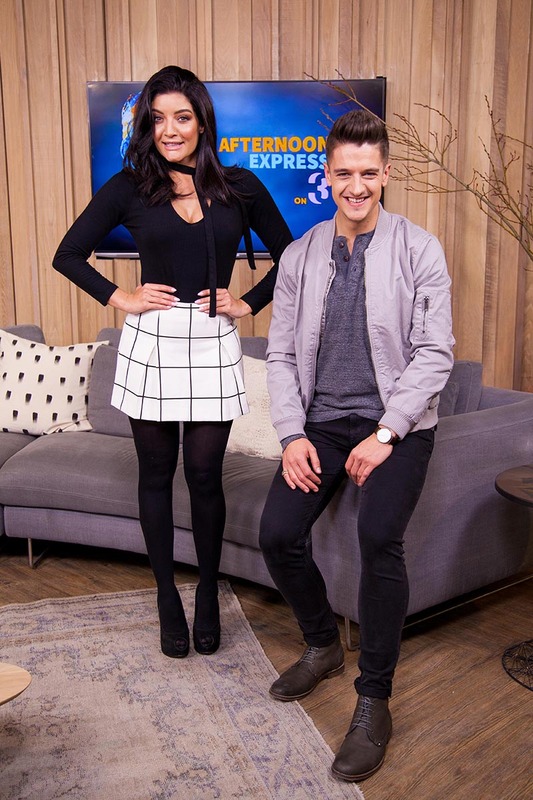 Don't you just love how picture perfect our presenters looked today?